Laiki Geitonia is a traditional neighbourhood inside the city walls. 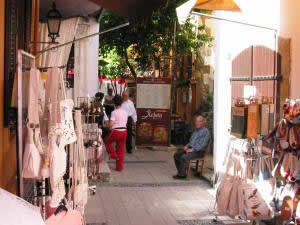 Houses have been restored to remind the traditional, old Nicosia. 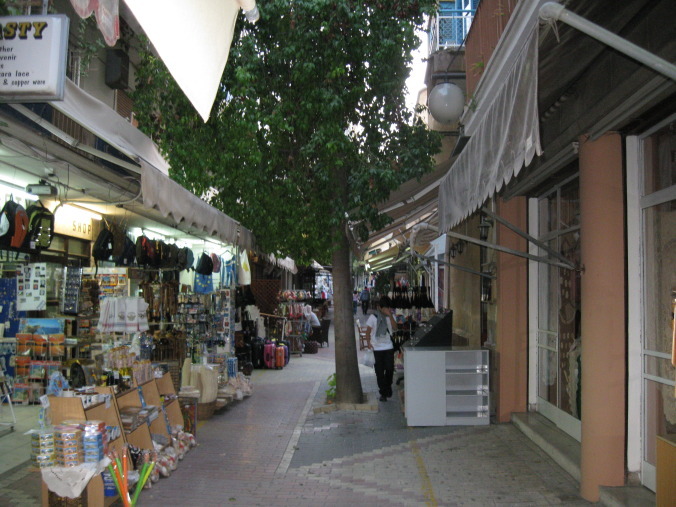 It is a pedestrianised area with buildings date from the 18the century and a combination of residential houses, art shops and tavernas.